- We cannot exchange any Burbidge Designer Stairparts once ordered; Richard Burbidge OSNTA400 Heritage Arlington White Oak Newel Turns are a Special Order. E. & O.E. 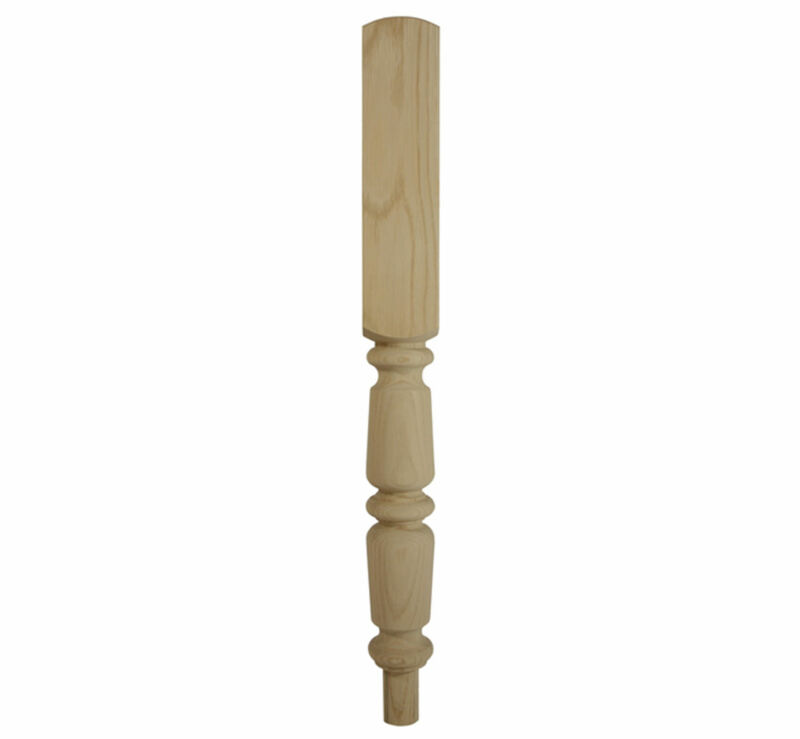 see T&C - We do try to keep prices and specifi­cations of Burbidge Heritage OSNTA400 White Oak Newel Turn Stair Parts correct, but mistakes can be made!